I AM SO EXCITED! Zoe May announced today that she is releasing a new book in April, titled How (Not) to Date a Prince. I am pre-ordering this one instantly! The cover was revealed, along with the announcement today, and it is gorgeous! 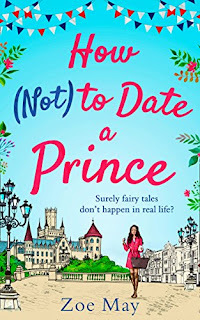 I especially love all of the little touches in the cover illustration, like the bunting in the colours of Great Britain - most likely a nod to the fact that this book is going to be published in time with the royal wedding. 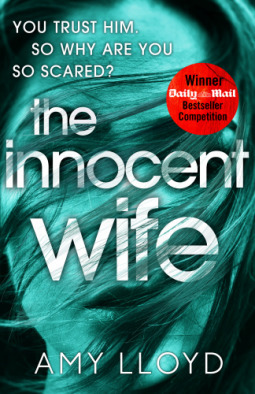 The synopsis sounds fantastic, something a little different to May's debut Perfect Match (check out my review HERE). 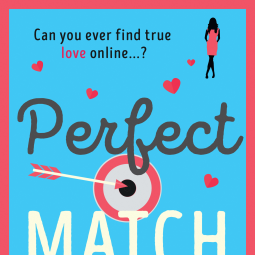 But I'm hoping the brilliant writing of Perfect Match is still there, specifically in the characterisation and humour! That being said, Fredrik's secret adds a bit of intrigue, which could make this another five-star read! I can't wait! Let me know if you're as excited as I am below! I'm going to be posting a lot of book-reviews on Saturday, so stick around for that! 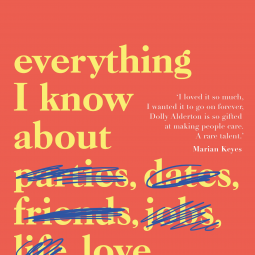 Are there any other books announced which I should do a first-impressions of? Let me know down below!